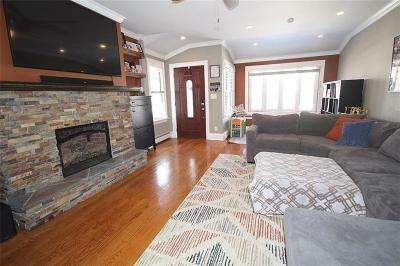 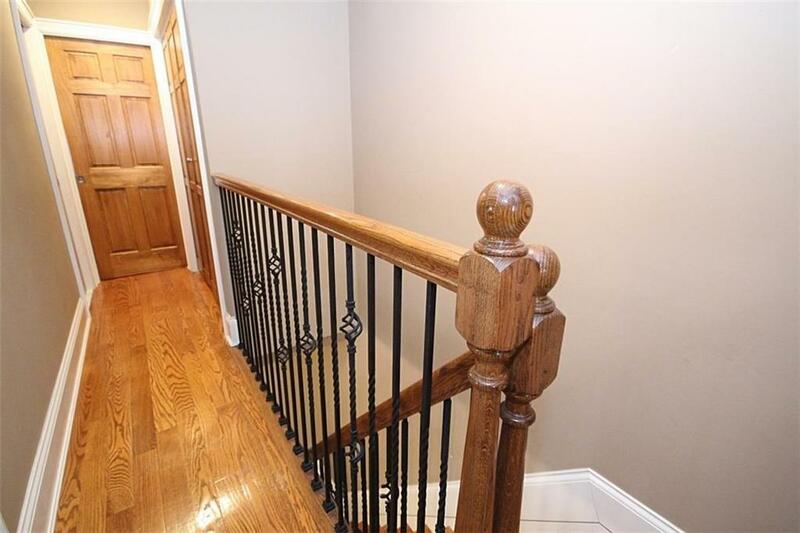 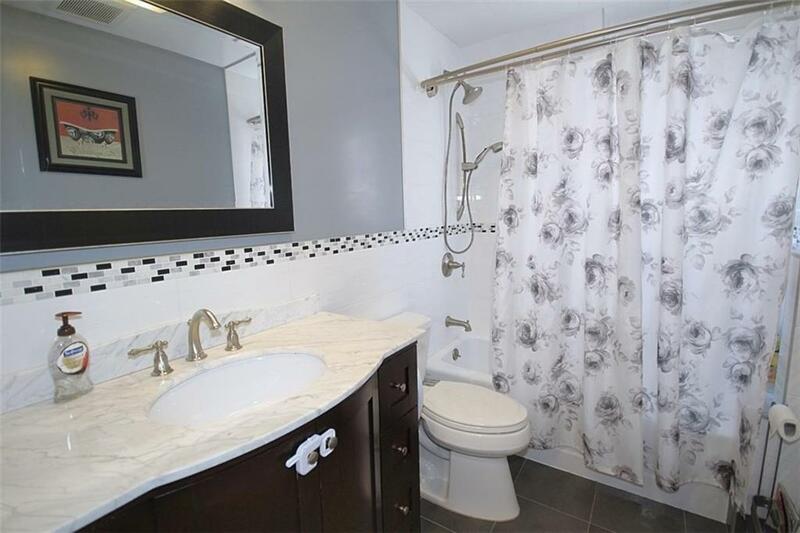 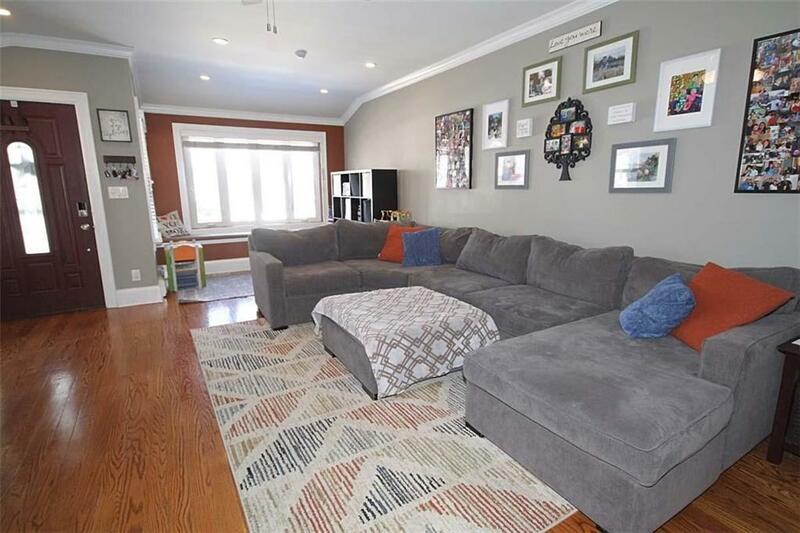 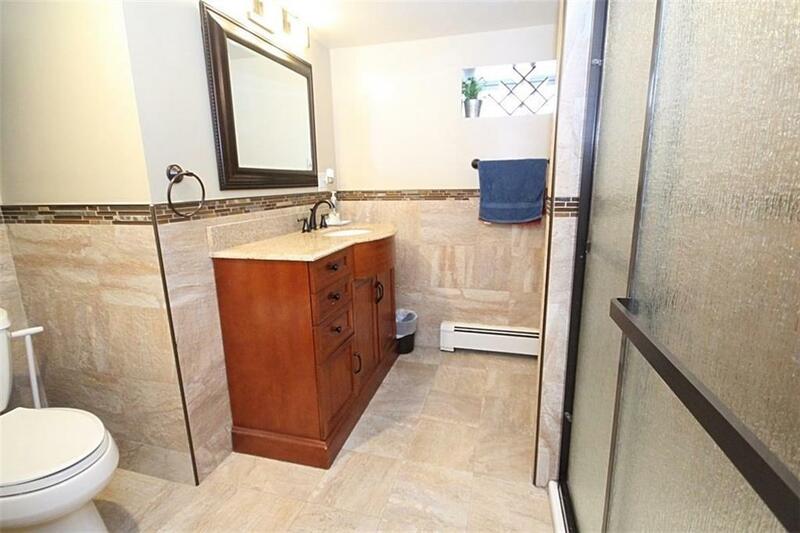 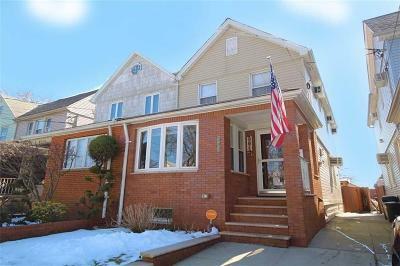 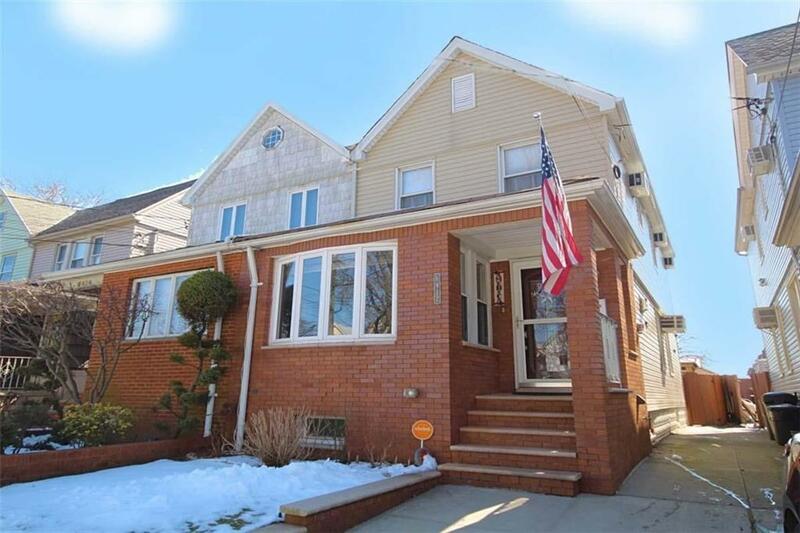 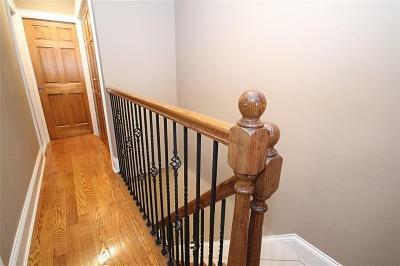 Welcome home to this completely gut renovated 1 family home. 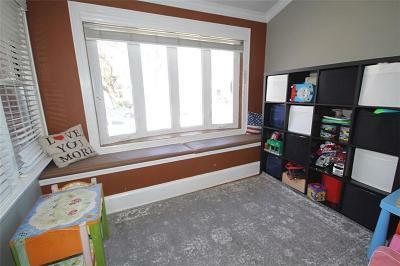 This house was ripped out down to the beams. Everything was done in 2010. 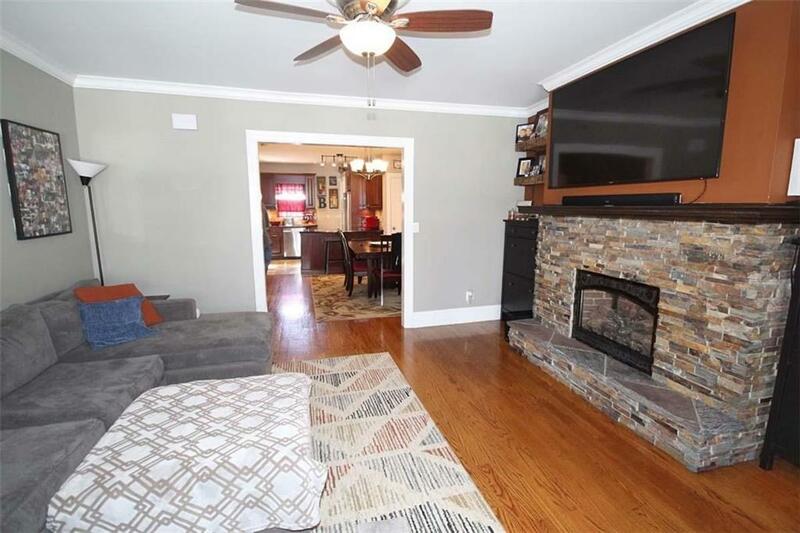 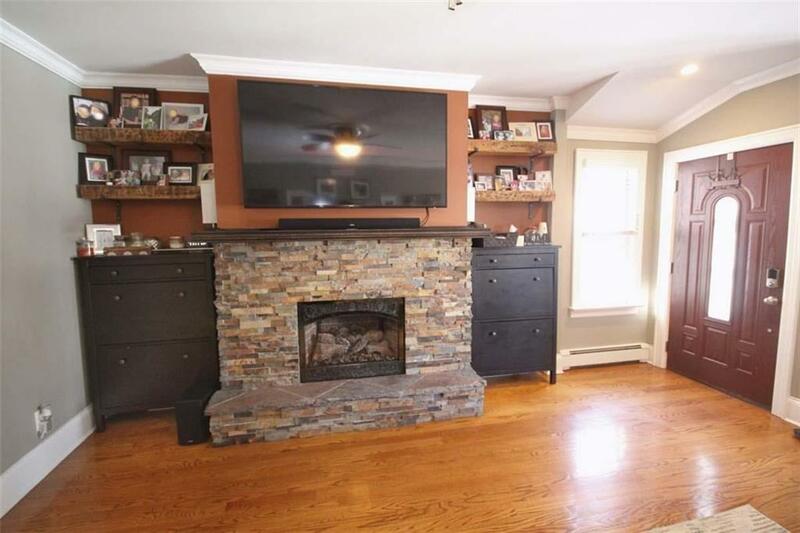 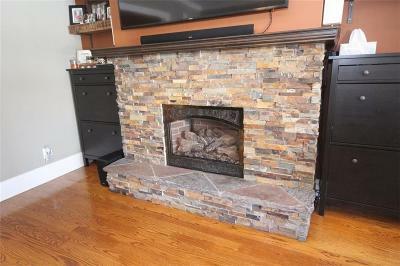 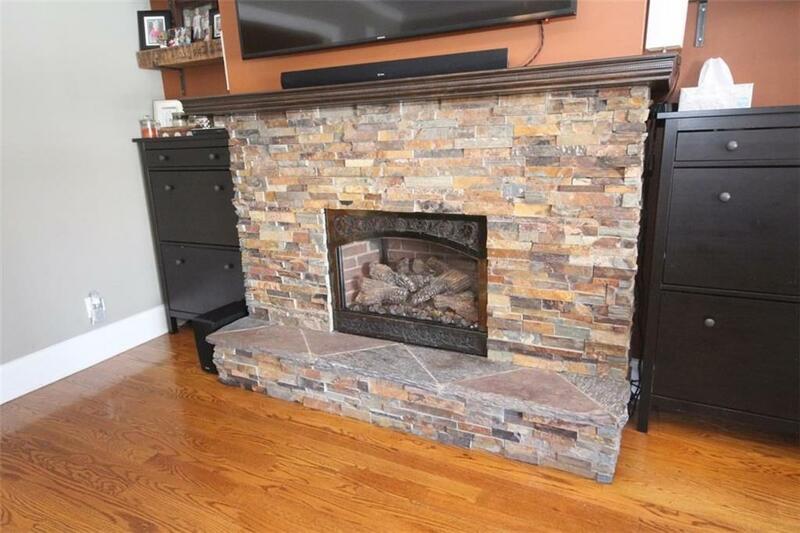 Walk into your huge living room with 8.5 ft ceilings with a stone and slate gas fireplace. 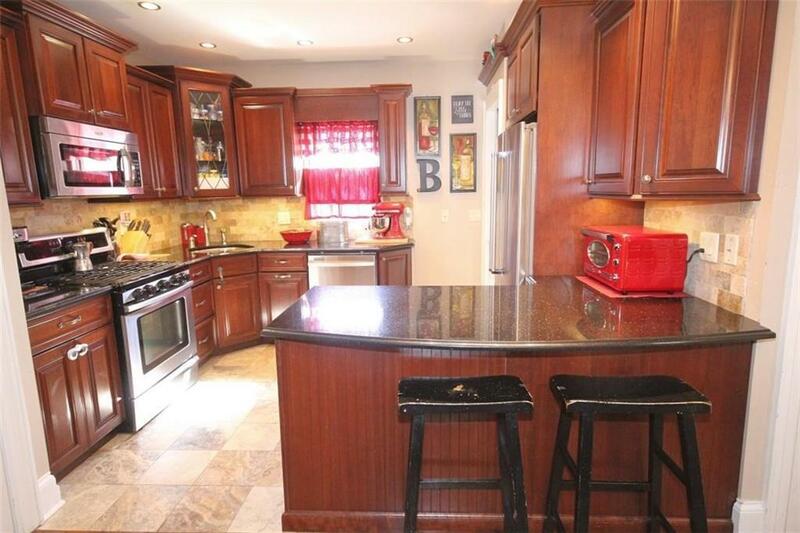 Your open custom kitchen features stone backsplash, granite countertops, stainless steel appl and ceramic floors. 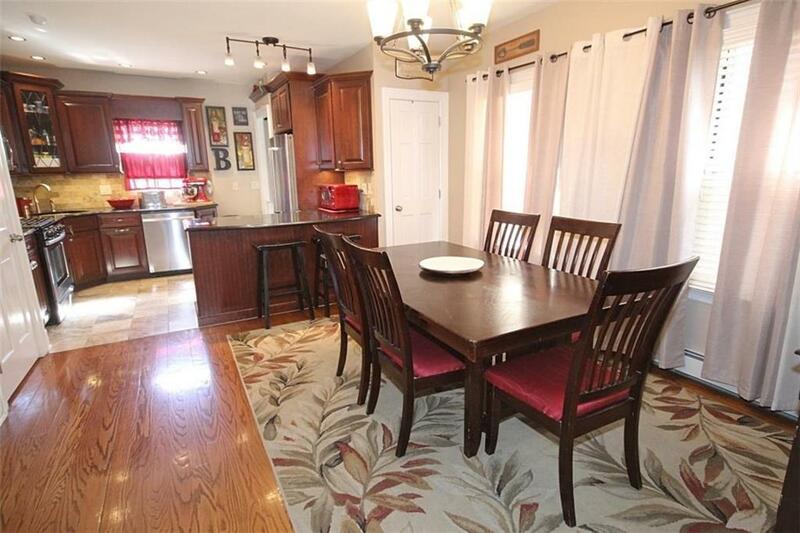 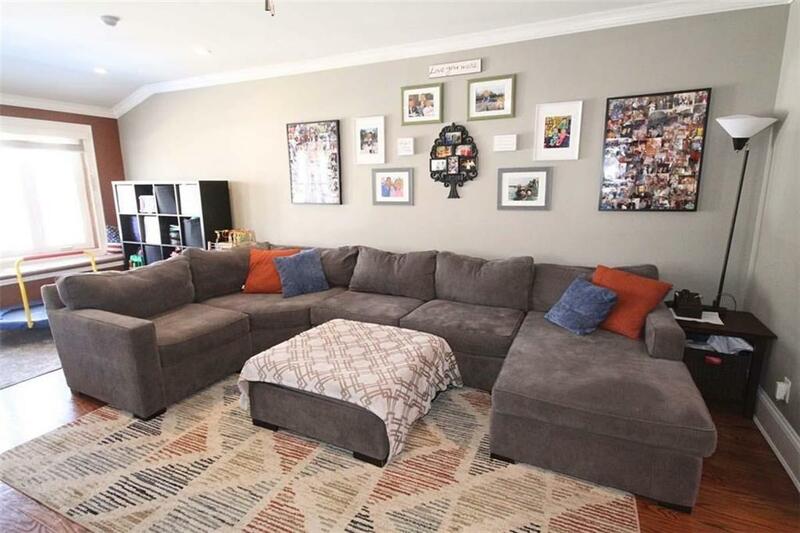 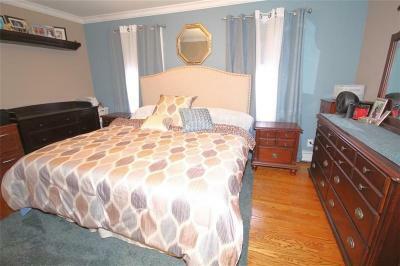 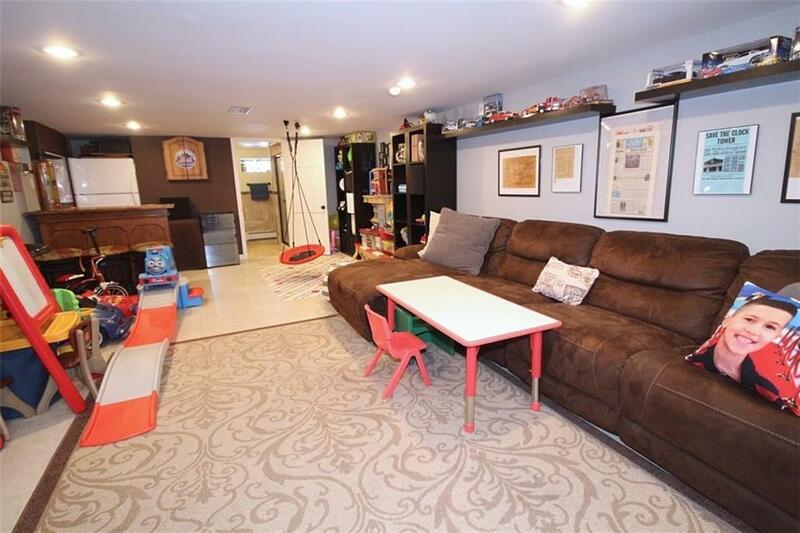 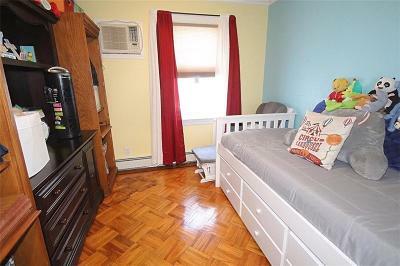 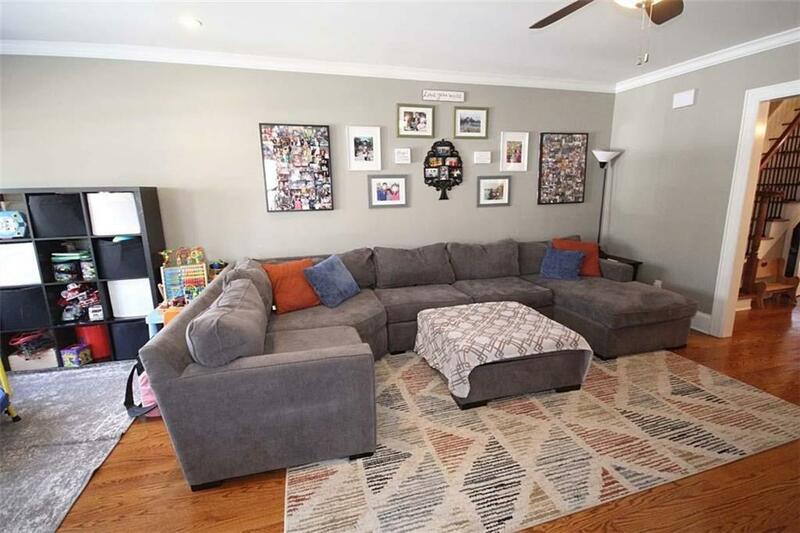 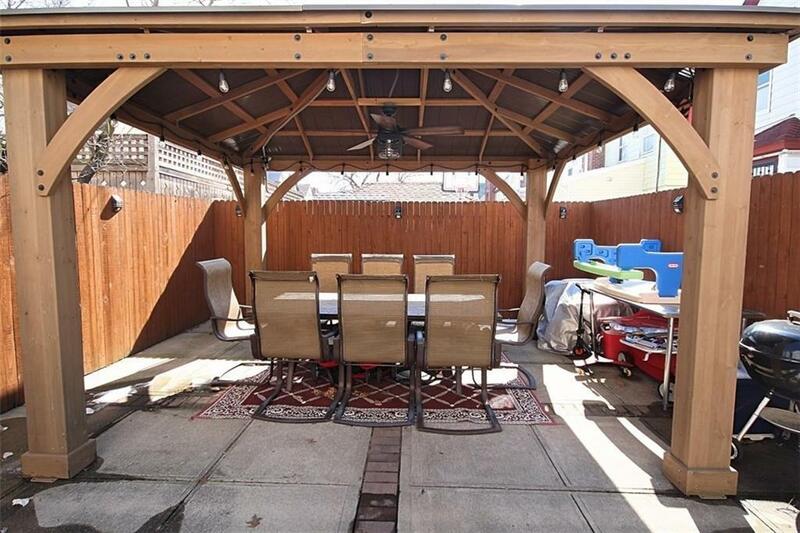 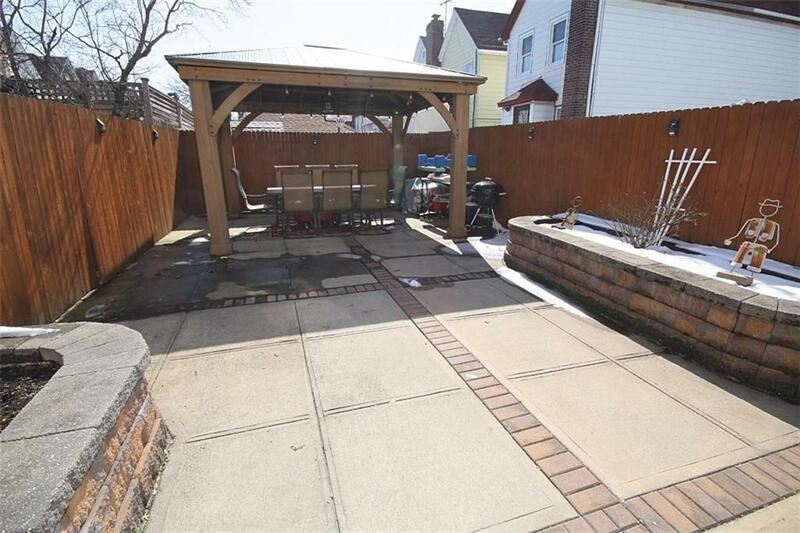 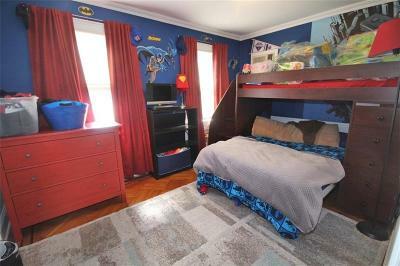 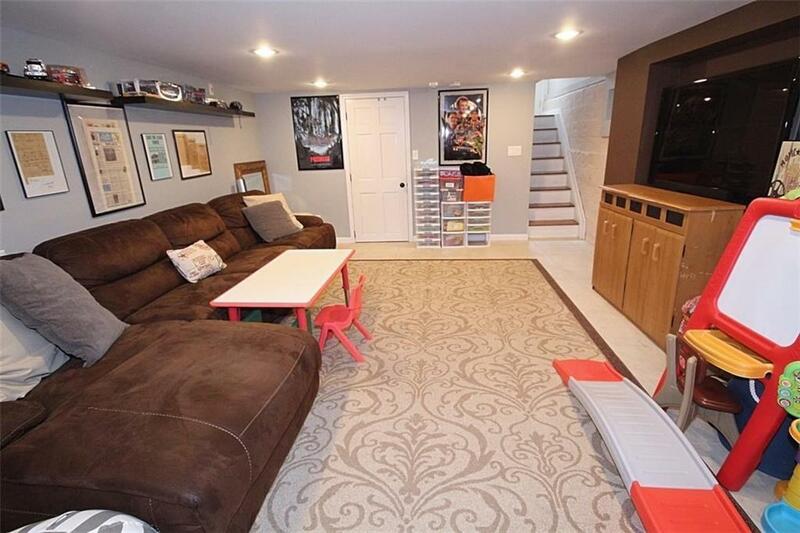 This lovely home offers 3 bedrooms, 2 full baths and a finished basement. 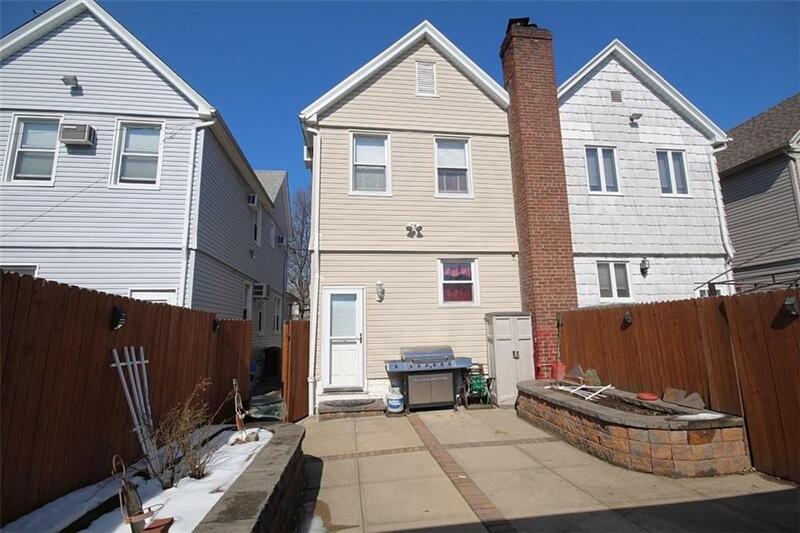 New siding, new masonry and much more .